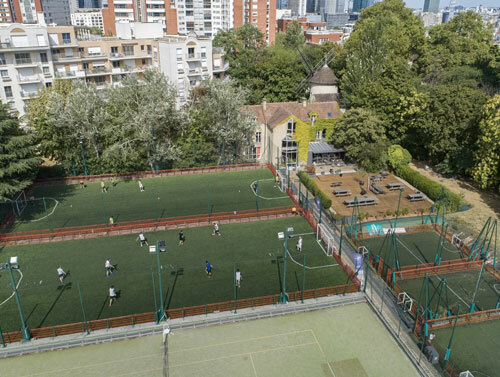 Following the freehold acquisition of an underperforming racquet centre in Paris, Pacific engaged a management team to convert the site into a five–a–side football centre. 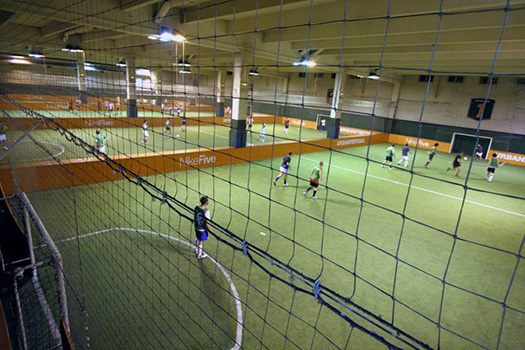 Located in Puteaux, the site is managed by Urban Football and commenced operation in 2005. As freeholders, Pacific receives a substantial return on investment through combined rent and profit share.